The 2018 edition of the Tri-County Recycling Guide is now available as a reference for all your recycling and disposal questions whether you live in Green Bay, Appleton or Oshkosh. The Guide is a comprehensive source of information on recycling, household hazardous waste, composting, and electronics recycling. It includes lists of where you can dispose of your yard waste, old oil, expired medications and used sharps. 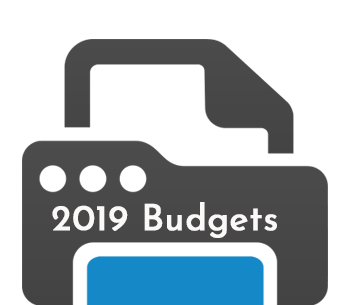 If you missed it in your newspaper on April 13, you can download a copy 2018 Tri County Recycling Guide. 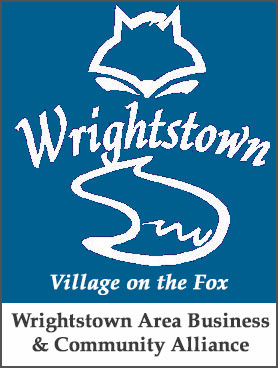 The Village of Wrightstown provides residential garbage and recycling collection services through a collection contract with Deyo Disposal. Automated garbage collection occurs on Thursday of each week, and automated recycle collection occurs every other Thursday. Collection carts are to be placed at the curb no later than 6:00AM on collection days. Please bring all of your unwanted electronics to the Wastewater Treatment Plant at 101 Washington Street for proper disposal. Garbage collection is done weekly from Village supplied 95 gallon automated garbage carts. Carts should be placed at the curb before 6:00AM. with the handle facing your house, and at least 4 feet from any other object. Failure to do so may result in your cart not being emptied. Carts should never be placed in the road, as this is a safety concern for motorists. When winter arrives, avoid placing your cart on snow banks. Snow should be cleared at the curb for your cart, or place the cart in your driveway for collection. Carts should be removed within twelve hours after collection. If your cart is damaged please call DPW at 532-0434 for a replacement cart. If the damage is a result of actions by the resident (hot ashes, placing in street or on snow bank, etc…) the resident will be responsible for replacement costs. Carts that are too full causing the lid to not fully close is considered overflow refuse. Residents should avoid overfilling their cart and putting excess garbage on the side of your cart. Deyo Disposal will not pick up overflow garbage. For proper disposal of overflow waste please go to the Bulk & Overflow Waste tab. Recycling in Wisconsin is mandatory. Since 1990, the State of Wisconsin has required residents and businesses to recycle certain waste materials. 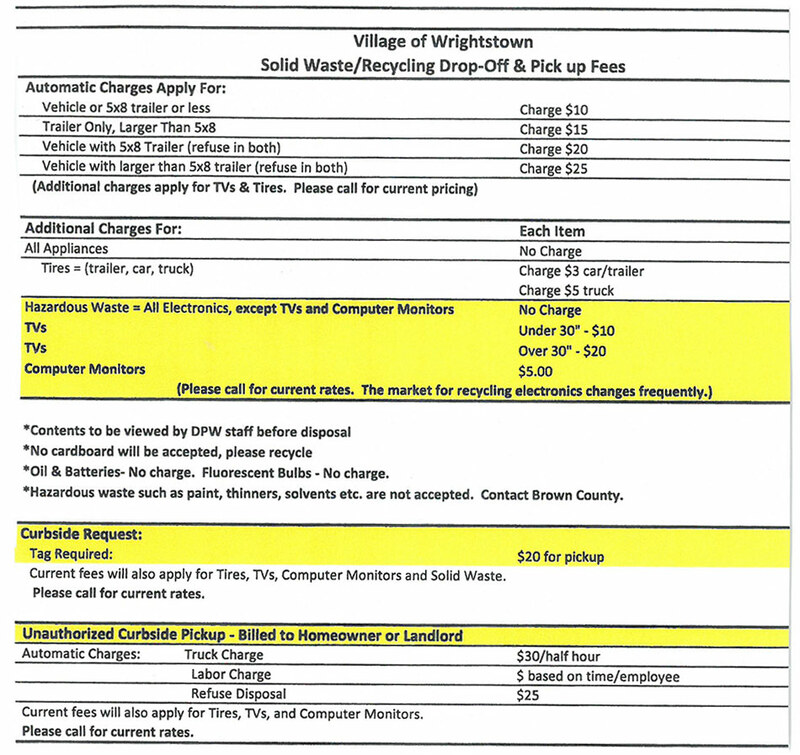 To meet the requirements of state law, automated residential recycle collection in the Village of Wrightstown is done every other Thursday. Recycle carts should be properly placed at the curb no later than 6:00AM on collection days. When winter arrives please do not place your recycle carts on top of snow banks. An area should be cleared at the curb, or place the carts in your driveway, opposite from your automated garbage cart. To prepare your items for recycle collection please separate recyclable items according to the Brown County Recycling guidelines as detailed below. Paper should be dry and free of food residue or bathroom waste. Plastic food liners should be removed from boxes. Boxes flattened to save space and cut to fit in your cart. Paper products must be bundled, boxed or placed in a paper bag and placed in your cart. Shredded paper must be collected in a paper bag and placed in your cart. Frozen juice containers, with steel caps removed and recycled with the aluminum and steel materials. Containers should be rinsed. Check for a Neck! Bottle openings are threaded and smaller than the base or the widest part. Remove and throw away caps, lids and pumps. Empty contents and rinse. You don’t need to remove labels. Place uncapped and empty plastic bottles in your recycling cart along with your other recyclables. Lids and caps must be removed. Metal lids should be recycled, plastic placed in garbage. There is no need to remove labels. Bottles and jars must be rinsed. There is no need to remove paper labels. Remove plastic caps from aerosol cans. Household hazardous waste includes solvents, pesticides, and any flammable, corrosive, reactive or toxic substance. This means products with a “WARNING,” “CAUTION,” OR “DANGER” label. Read labels carefully and follow directions. Use the entire product and keep it in its original container. If you are unable to use the product please bring it to the Brown County Household Hazardous Waste Facility located at 2561 South Broadway. Hours of operation are Thursday’s noon to 6:PM and Saturday from 8:AM to 2:PM. For proper sharps / needle disposal in the Village of Wrightstown please take to Bellin Health Family Medical Center at 555 Quality Court, just off Broadway Street in the Industrial Park. All needles, syringes and lancets must be properly packaged. Containers must be sealed and placed in a plastic bag when delivered to a Sharps Collection Station, such as Bellin Health in Wrightstown. Do not separate needles from the syringe. For more information please call the Brown County Health Department at 920-448-6400. Bulk and overflow waste is considered to be anything that is too large for the 95 gallon automated container, or anything that causes your container to be too full and not allowing your lid to close properly. Bulk and overflow waste can be brought to the Wastewater Treatment Plant located at 101 Washington Street. Items can also be brought to the Brown County Solid Waste Transfer Station at 3734 West Mason Street in Oneida, or to the Household Hazardous Waste Facility located at 2561 Broadway Street in Ashwaubenon.